Glue Arts: Craft a Christmas Sweater! 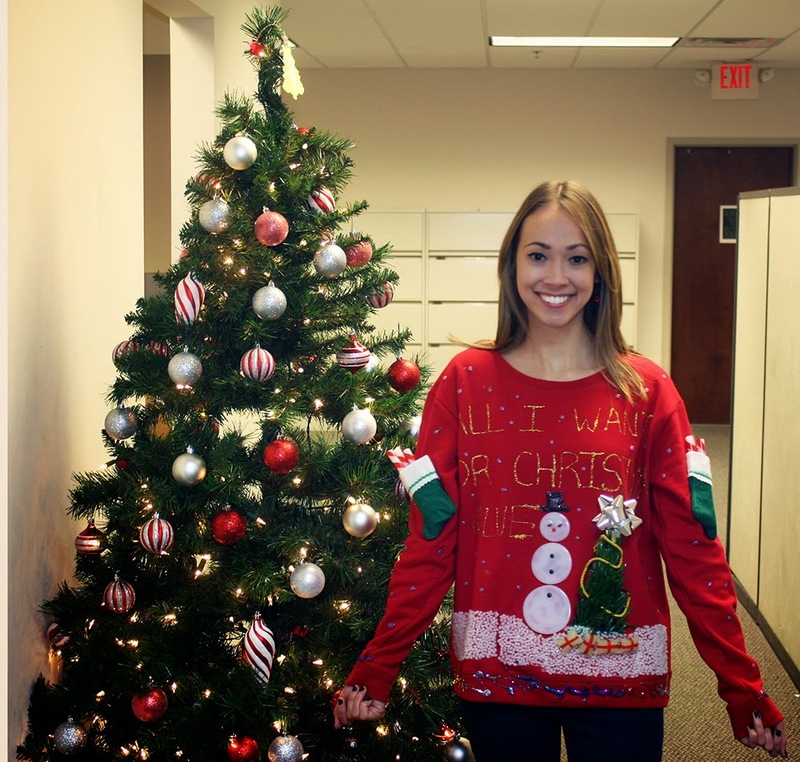 “All I want for Christmas is GLUE!” was the theme for a Christmas sweater crafted by one of our own team members at GlueArts. We have quite the selection of glue…so what better materials to use than our own? · Glue pellets were bonded using Adhesive Squares patches=INSTANT SNOW! Phew…that is a lot of glue! Now we want to know how you’ve used our glue for any Christmas projects. Will you be making your own sweater? Tell us all about it! Subscribe to the Glue Arts Blog! Scor-Pal and GlueArts Just Make Us Happy! Grab a Glue Arts Blinkie! !